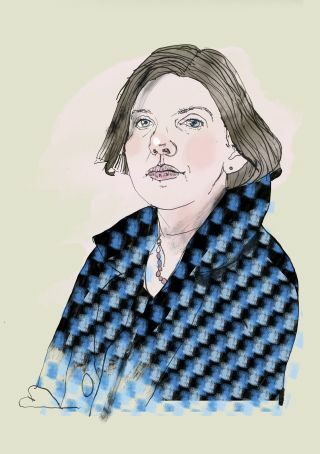 Nabokovilia: Jenny Offill's "Dept. of Speculation"
I was going to be an art monster instead. Women almost never become art monsters because art monsters only concern themselves with art, never mundane things. Nabokov didn’t even fold his own umbrella. Vera licked his stamps for him.